“So I ask you do not lose heart over what I am suffering for you, which is your glory (Eph. 3:13).” In this simple request there are some deep considerations for us about the gospel. The gospel requires suffering. Even though it is an amazing story, it is met with great resistance. This will require some degree of suffering from every person who receives the gospel. 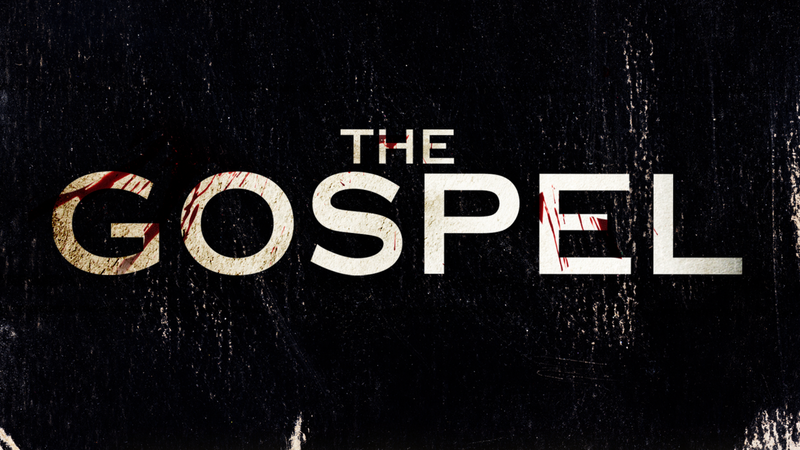 The suffering required by the gospel will cause some to lose heart. Whether it seems unfair or unfitting that God would allow such difficulty, the reality of the suffering required by the gospel is something that we are not well prepared for, nor are we well equipped. Why? Perhaps it is a mixture of bad theology and American idealism, but if it does not require us to suffer we cannot rightly say it is the gospel. The suffering required by the gospel is for the benefit of others. Paul said that not only is he suffering for his readers, but it is for their glory. Initially, a thought like this makes us angry. It makes us angry when we find out that those who pay taxes are funding the lifestyle of those who do not. It makes us angry when we pay higher car insurance premiums because of those who do not. It is making us angry now that we are finding out that those who are paying for health insurance are going to have to pay even more next year because of those who have not. Yet the gospel requires us to suffer for the glory of others. How do we reconcile this in our already angry American minds? The suffering required by the gospel is worth it? What is it that Abraham, Paul, Jesus and countless sufferers have found in the gospel that makes it worth the suffering it requires? I hope you can join us Sunday at Liberty Baptist Church www.libertybaptistchurch.ws. This weekend my wife turns 29 again. Next week my firstborn turns 13 for the first time. This is MardiBranam weekend. Party! On Sunday night Caleb Waid will be at Liberty. I am really looking forward to seeing Caleb, Brittany, and Finn. Caleb was a Junior in High School when I went to Ridgecrest in 2002. I have spent a lot of time with Caleb over the years both pouring into him and just enjoying serving Christ with him. Caleb makes me laugh. He keeps me humble. He reminds me why I love what I do. I can’t wait to hear him preach again and see the fruits of our labors together. Posted in Random Thoughts on Friday.